Delivers 30 Highway MPG and 21 City MPG! 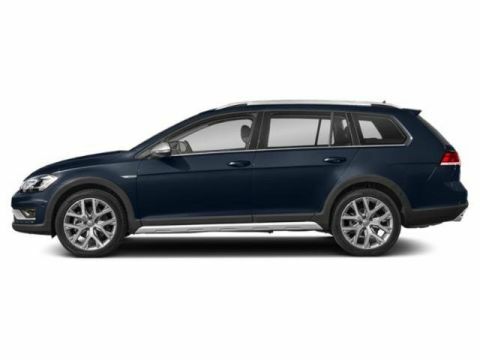 This Volkswagen Golf Alltrack delivers a Intercooled Turbo Regular Unleaded I-4 1.8 L/110 engine powering this Manual transmission. 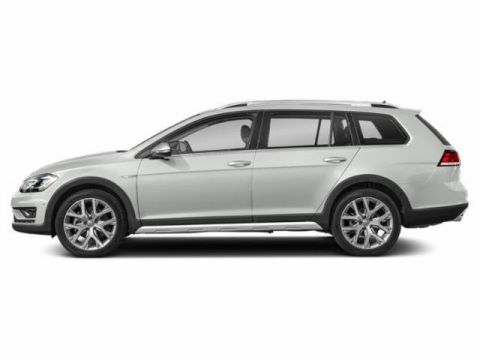 Wheels: 18 Y-Spoke Silver Alloy, V-Tex leatherette seating surfaces, Valet Function. * This Volkswagen Golf Alltrack Features the Following Options *Trip Computer, Transmission: 6-Speed Manual, Tires: 18 All-Season, Tailgate/Rear Door Lock Included w/Power Door Locks, Systems Monitor, Strut Front Suspension w/Coil Springs, Streaming Audio, Steel Spare Wheel, Speed Sensitive Rain Detecting Variable Intermittent Wipers w/Heated Jets, Siriusxm Traffic Real-Time Traffic Display. 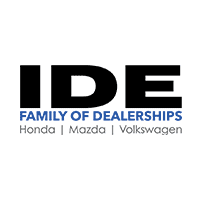 * Visit Us Today *Test drive this must-see, must-drive, must-own beauty today at Ide Volkswagen, 333 North Washington Street, East Rochester, NY 14445.